Even if you don’t have a lot of time or money to spend, there are plenty of quick and budget-friendly DIY home projects to enhance your home. Simple things like replacing wall plates, freshening paint, updating outdoor landscaping, installing new light fixtures, or replacing drapes and carpets are DIY projects that won’t break the bank or your back, yet still add beauty and value to your home. Painting kitchen countertops or backsplashes is a fast and easy way to add interest and creative detail with a designer look at a fraction of the cost. 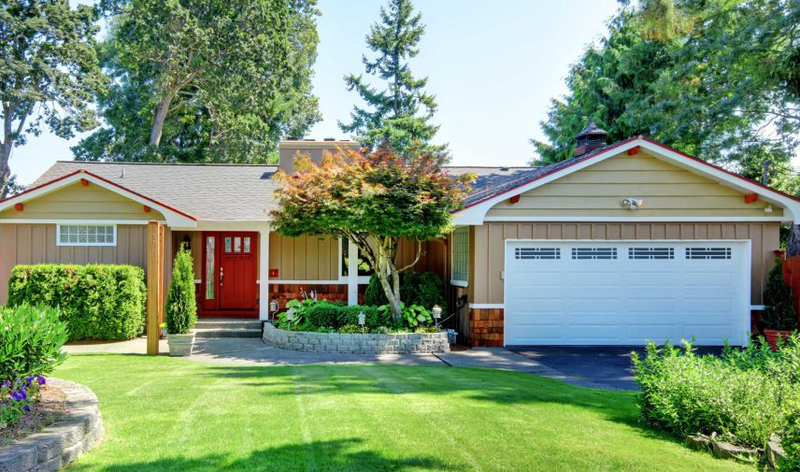 A fresh coat of exterior paint can do wonders for your home’s resale value and curb appeal. You want the outside of your home to harmonize and blend with the rest of the neighborhood. If it’s not in keeping with the neighborhood or general area, consider painting it something more neutral. Your front door should be welcoming and give a positive first impression of your home. If the door is flimsy, cheap, or outdated, spring for a new one or freshen up the paint color. This is a reliable update you can easily perform as one of your DIY projects. Landscaping is important and should not be overlooked. Keeping hedges and bushes trimmed, adding a brick walkway, or installing attractive lighting all enhance your home’s outdoor value and appeal. Replace drab wall plates with new covers that match or accent your décor. Even the most expensive brass switch plates are under $20 each. Swap out drawer and door hardware. Upgrade your kitchen or bathroom by installing new faucets, pulls, and knobs. Home improvements centers have a large selection of inexpensive choices. Be sure to measure carefully and buy hardware that fits. Update your mailbox. Bump up curb appeal by spray painting your old mailbox. You can repaint the same color or choose a more colorful, vivid hue. Hang distinctive house numbers and plates to give your home a custom upscale look. Some numbers are quick peel-and-stick affairs. Others you’ll have to screw directly to the exterior. They’re made of wood, plastic, brass, stainless steel, and other durable materials and cost about $6 to $30 each. Don’t skimp on what’s underfoot. If floors are carpeted, keep yours clean, stain-free, and up-to-date. Get the best quality padding you can afford. Over time, cheaper padding allows the carpet to degrade much faster and will reduce your home’s comfort and value. 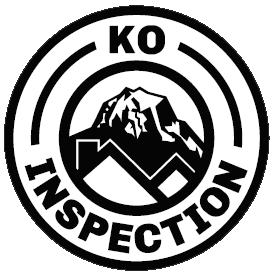 KO Inspection serves the greater Seattle area with home inspections for home buyers and sellers in Western Washington. Contact us to book our quality inspection services.